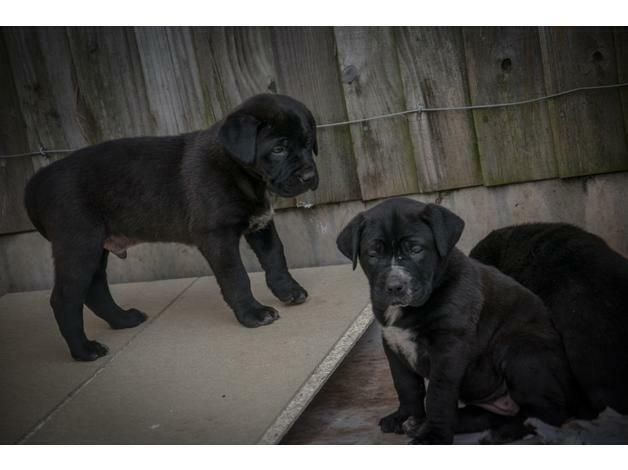 Wonderful, joyful,life loving pups are looking for their new homes ! They are 8 weeks, de flead and wormed, they are very healthy and ready for new adventures !!! 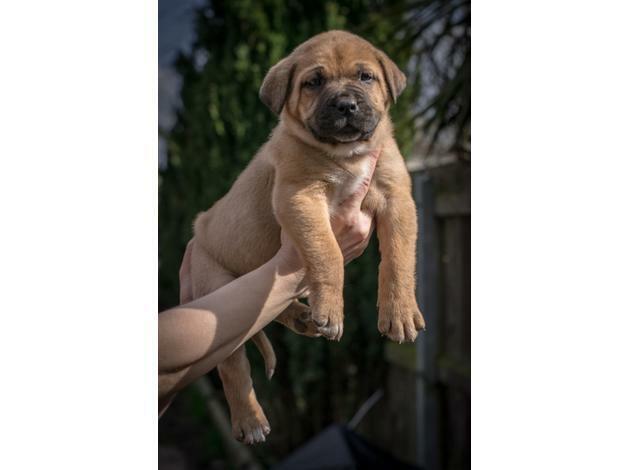 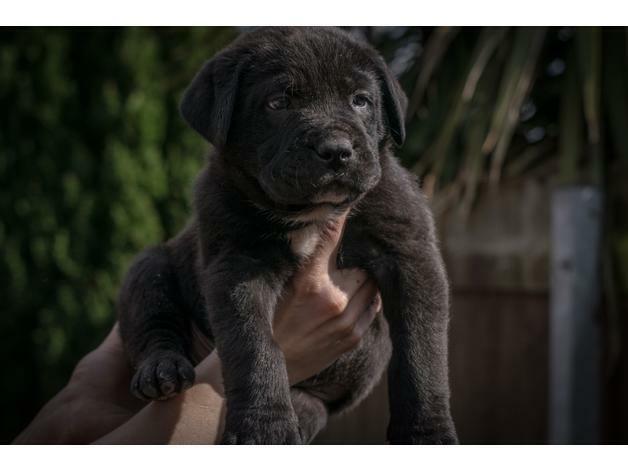 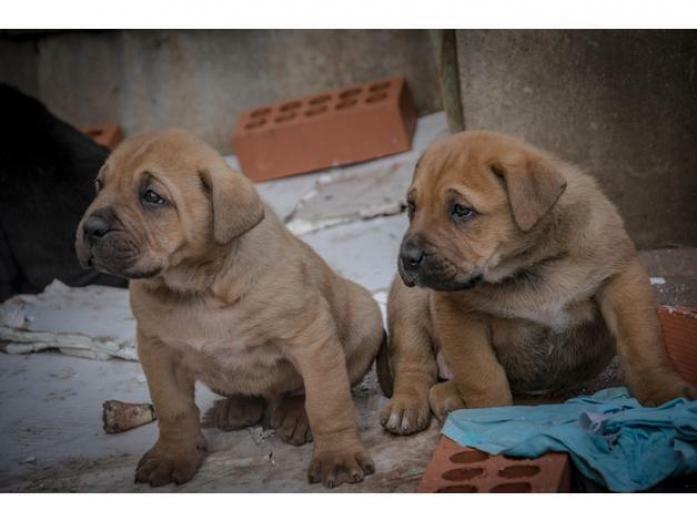 Central Asian Shepherd x Dog de Bordeaux - black and brown pups... 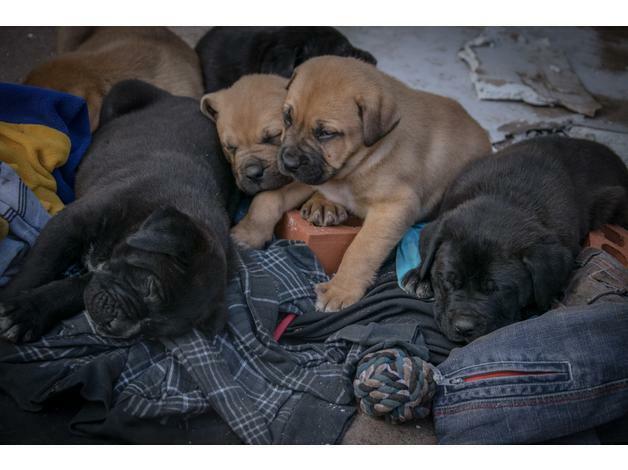 They are raised along side our kids so they are child friendly. Can be put in deposit for £100 (non refundable) any more questions please message me at .If you would like to see more pictures of the parents or one of our previous puppies just contact me for more.